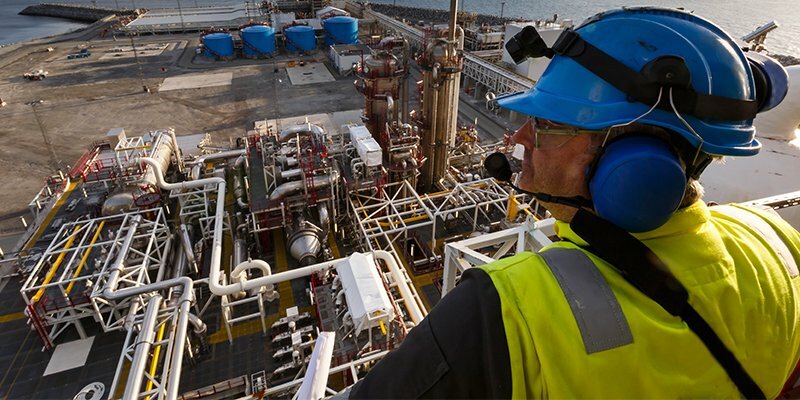 An EI safety professional will examine every piece of equipment and system within a facility, then identify and inventory all equipment and systems that are determined to need a written procedure under OSHA’s lockout standard. The professional will identify and document energy sources and potential for stored/residual energy. Next they will determine the most effective way and the appropriate sequence to lockout the equipment/system. Photographs are collected of all energy sources and lock out points. Lastly, machine specific electronic LOTO procedures are created in a mutually agreed upon format, usually an Excel document, PDF, or the use of a company’s existing commercial software. 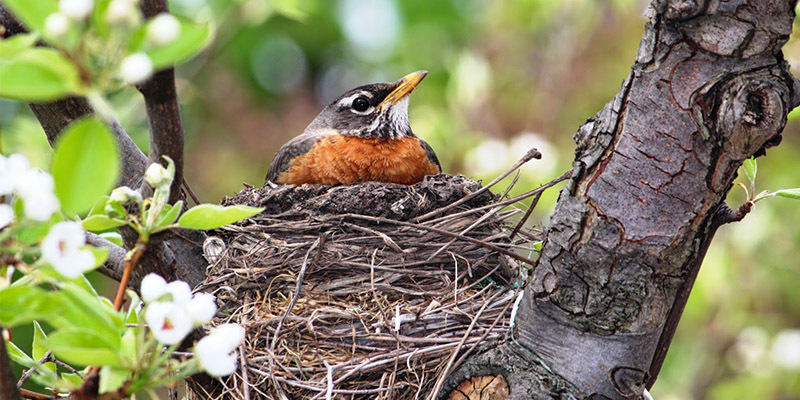 In addition to sequenced steps and photographs of the lockout points, each procedure can include supporting documentation, such as equipment hazards, warnings, actions required prior to lockout, and references to related information. Hard copy and electronic versions of the lockout procedures can be created and edited as procedures are validated by the company’s staff. 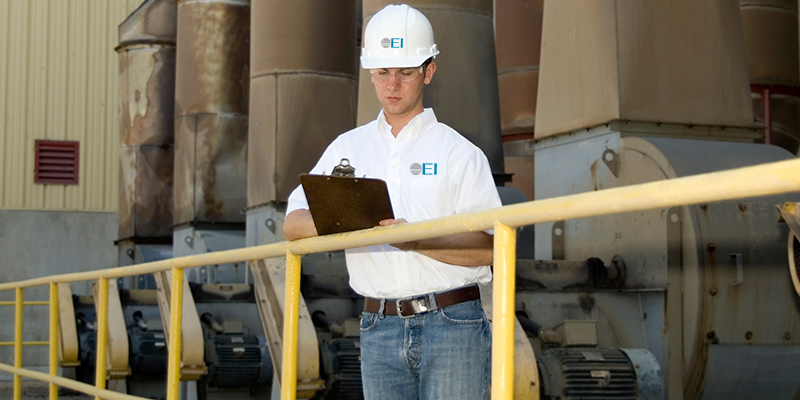 EI safety professionals can either review all the existing written procedures for a company or perform OSHA’s mandated annual audit of each written procedure. During standard review, all parts of the procedure such as photos, sequence of steps, accuracy of energy control measures, etc. will be reviewed for accuracy. 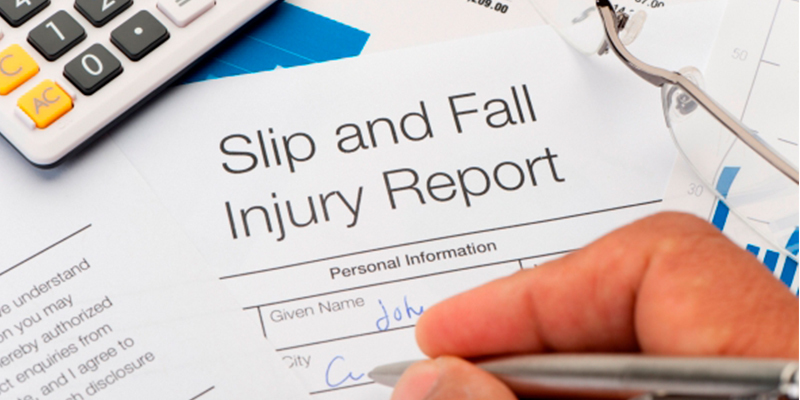 Performing the OSHA mandated annual review included all the steps in a standard review plus creating documentation of the review of each procedure which is necessary to meet the OSHA regulatory requirement. 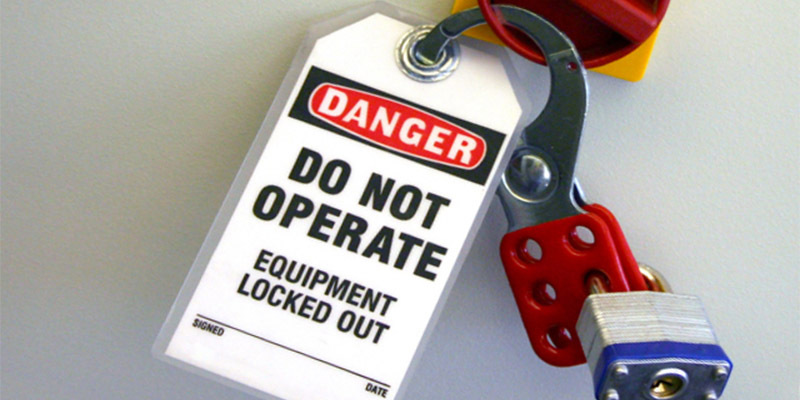 EI can deliver on-site lockout training for a company’s Authorized Personnel and Affected Personnel. Affected personnel training is for all employees who work around equipment that may be lockout, but will not perform the physical lockout. Authorized Personnel initial training and periodic retraining is mandated by OSHA for all employees who have been authorized my an employers to perform lockouts on equipment. EI evaluates and inventories a facility’s lockout devices (locks, valve covers, chains, etc.) to ensure the appropriate equipment is on hand. EI can also create and attach identification labels/tags for energy sources, such as valves, breakers, etc., and for each lockout point. EI routinely prints, laminates, and posts the individual written procedures for clients to create a safer work environment and speed compliance.